Every week our viewers send in some great questions for our Docs. This week BKP and Dr. Whaley discuss not only these questions listed below but also a few political things. 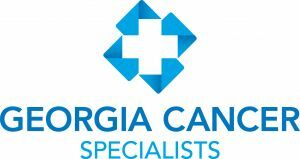 1) I like to drink grapefruit juice but hear that it can interfere with some prescription medications. Is that true? 2) To track how much fat I eat each day, should I focus on grams, calories or percentages? 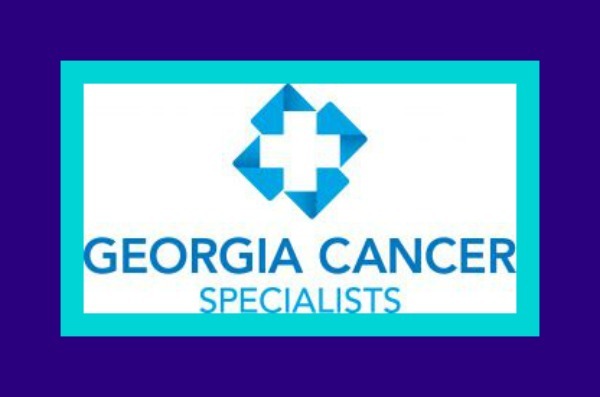 We would like to thank Georgia Cancer Specialist for sponsoring this segment.